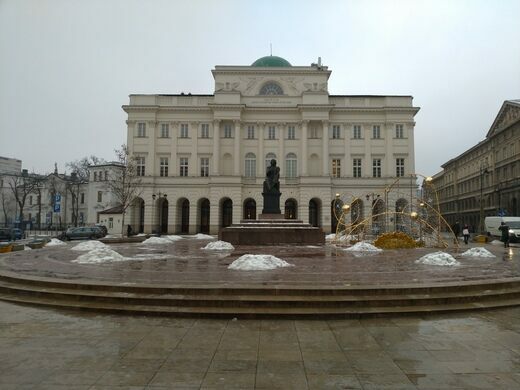 Nicolaus Copernicus and Marie Curie are two of Poland’s greatest scientists. But unfortunately, both are often misattributed to other countries. 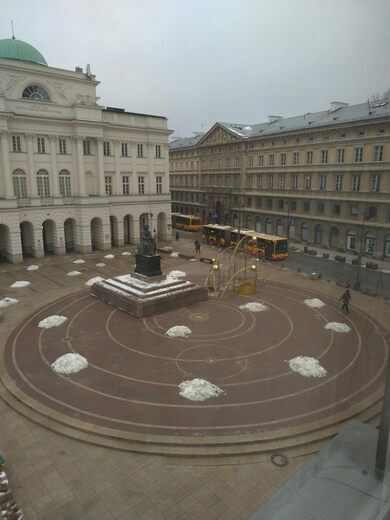 Poland doesn’t like this, and therefore tries to fix the misconception by creating statues and museums in their names, like the Nicolaus Copernicus Monument. 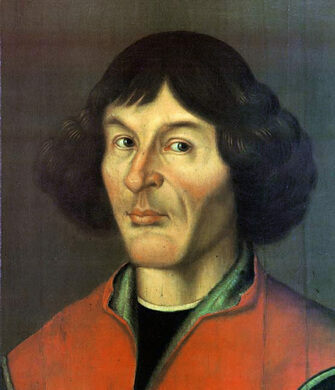 Copernicus was an important figure on the road to humanity’s understanding of the universe. He came up with the notion that the Earth was orbiting around the Sun. This theory went against Ptolemy’s system, which had been prevalent for more than a thousand years and stated that the Earth was at the center of the solar system. And, more significantly, Copernicus’s theory contrasted with the Church’s beliefs. Originally, no one believed Copernicus’s claim. However, over the years people warmed up to the idea, and these days we see it as the truth. 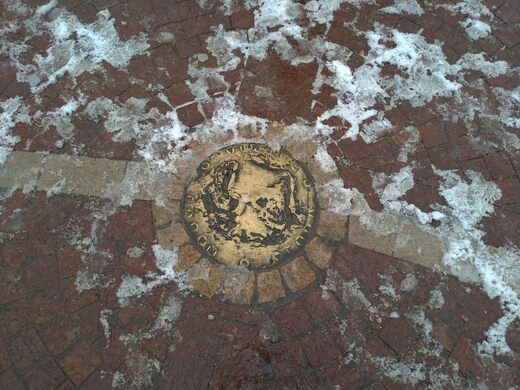 Though Copernicus died before his theory was accepted as fact, his legacy is still celebrated today. 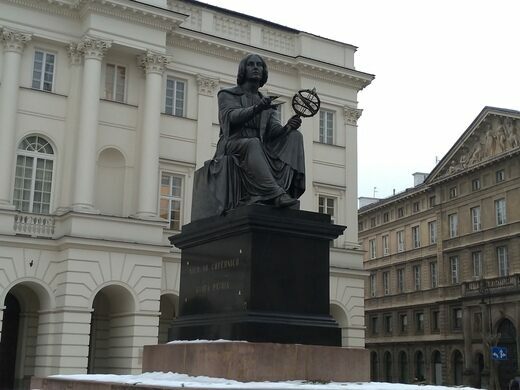 The Nicolaus Copernicus Monument in Warsaw includes an enormous statue of him sitting in a chair, looking at the bronze model of his solar system that dominates the square. 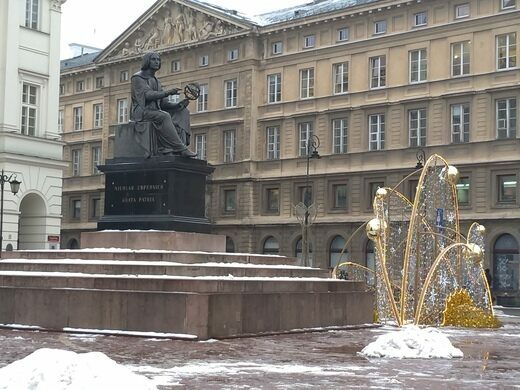 The statue is right next to the church that houses Chopin’s heart, preserving a piece of another Pole who often gets confused for a French person. You can walk by at any time. This cuddly rodent has a place of honor at a Russian institute for genetic research.